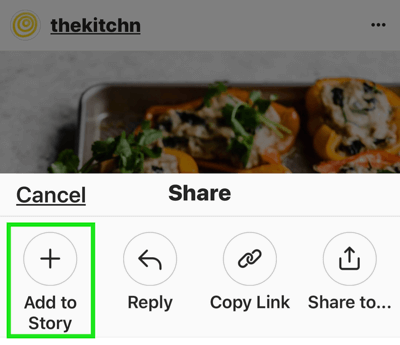 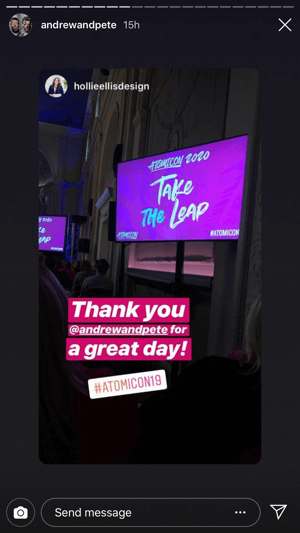 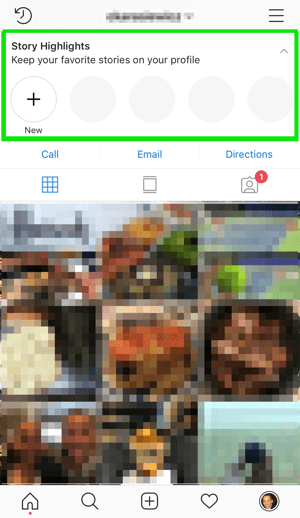 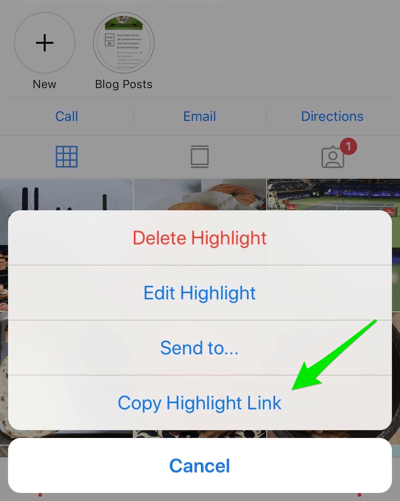 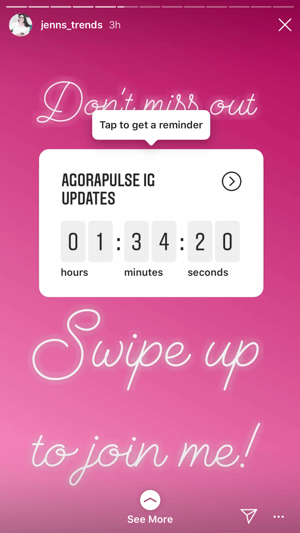 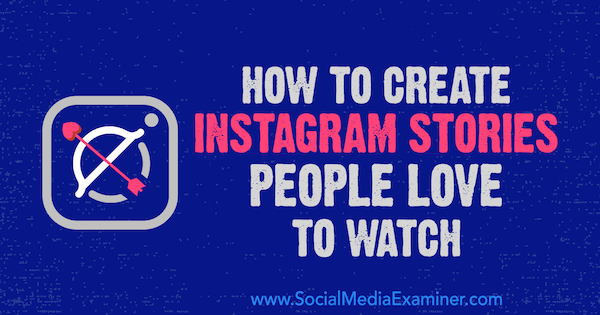 Learn how to use Instagram Stories to drive traffic to an opt-in form. 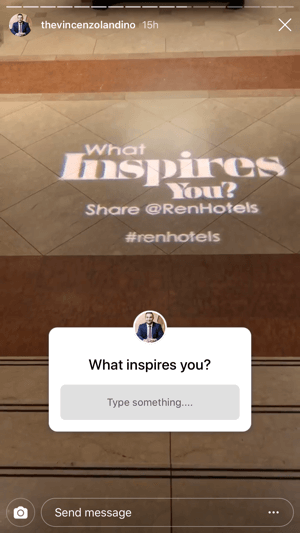 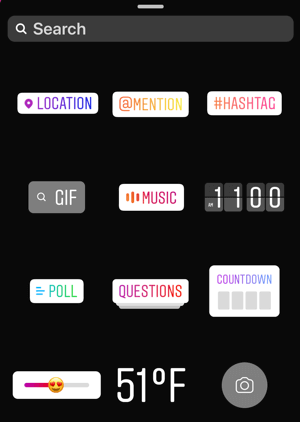 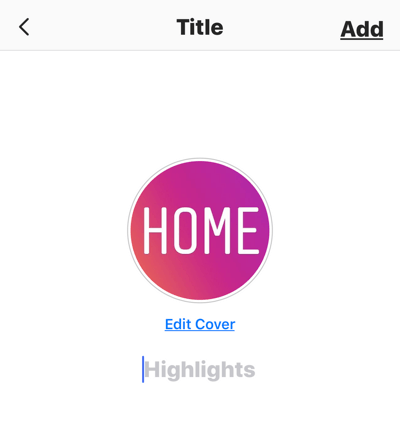 Discover six Instagram Stories design tools for marketers. 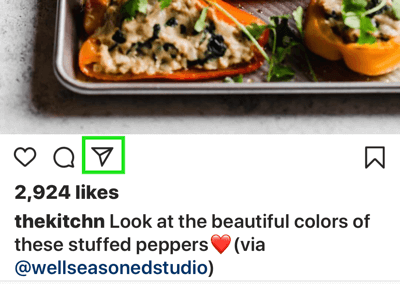 Find out how to use Instagram Insights for Stories.